Transform your smartphone or tablet into a mobile point of sale terminal and take your business directly to your customers. The versatile reader works with Apple iOS or Android smartphone and tablets and flexes to fit your case and phone. No more flimsy, spinning card reader. Accept Visa, MasterCard, American Express, Discover and PayPal at just 2.69% per swipe with no setup costs. Plus next day funding. Email or print receipts, add a cash drawer, create inventories and add discounts, tax and tips. Plus detailed in-app and online reporting tells you what, where and when your customers are purchasing. 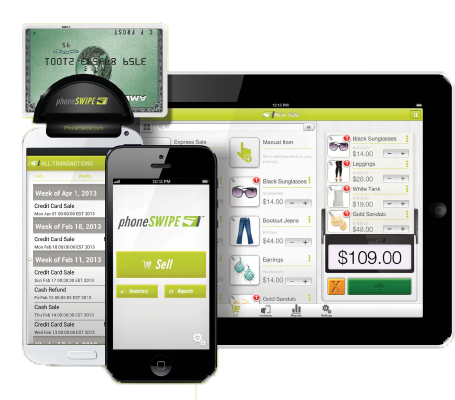 PhoneSwipe allows you to accept Viaa, MasterCard, American Express, Discover and PayPal cards all at the same low rate, wherever and whenever you’re doing business. 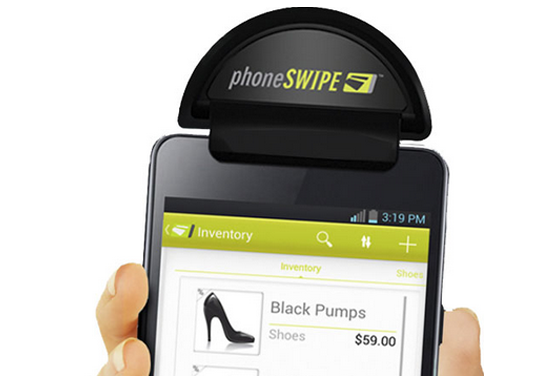 The mobile credit card reader transforms your Apple or Android smartphone or tablet into a mobile credit card machine. Offering ease of use, the most robust payments app, and live customer support, PhoneSwipe will take your business where it needs to go. 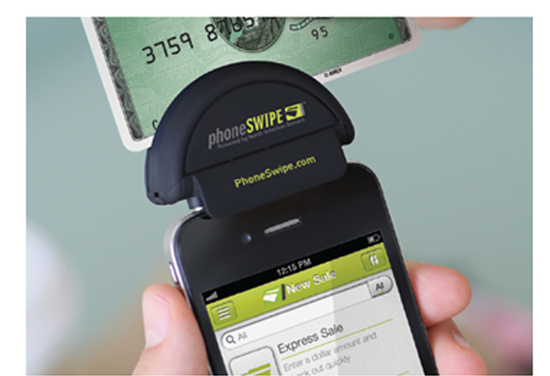 The versatile PhoneSwipe card reader works with Apple iOS or Android smartphone and tablets and flexes to fit your case and phone. No more flimsy, spinning card reader. We’re more than just an email address. Contact us day or night for live customer service and technical support by phone, email or chat. If your card reader malfunctions we’ll replace it for free. Automatic software updates including new features and capabilities. Plus all your data is securely backed up in the cloud. Instant credibility to your customers. Technology sells. They love signing the screen. Make informed decisions about your business with in-app and online reporting. Stay on top of your account activity, pull copies of receipts, and keep track of your employees’ performance levels. 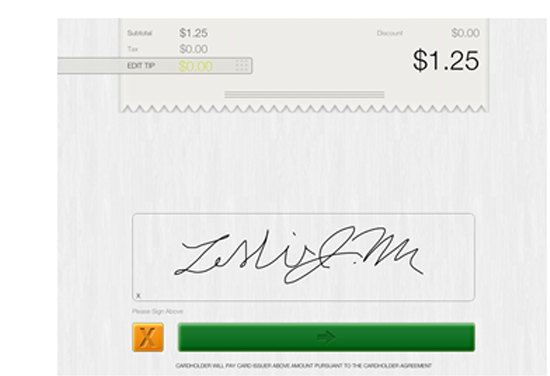 Add multiple employees to accept payments on your behalf. Set employees up with unique logins and have the ability to review their performance levels. charge with your low rate merchant account. 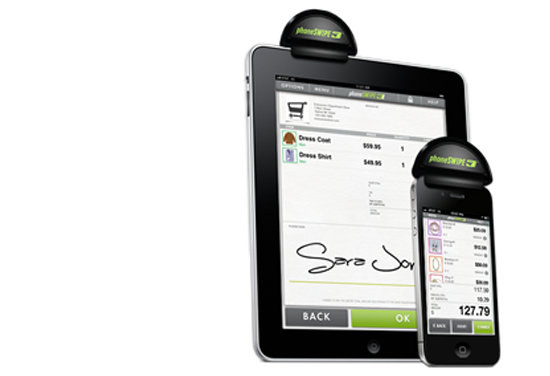 Accept credit card payments at the counter, on the floor or on the go. Wherever you may be, accepting payments has never been so quick, easy and affordable. Add multiple users with unique logins to review your employees’ performance levels. 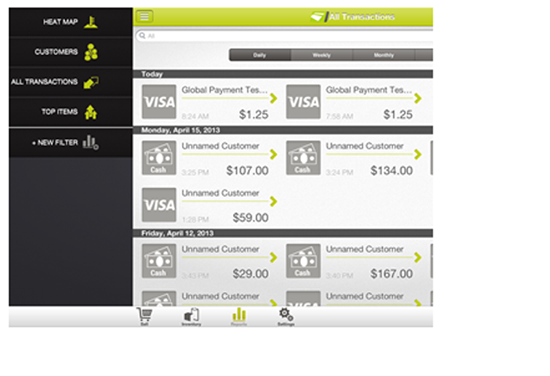 It’s easy to build credit card processing into your existing applications. Just add a snippet of code and away you go. Integrate with existing legacy systems, build custom ones, or just experiment. Sign up for PhoneSwipe in minutes. No lengthy paperwork to sign and no long term commitment. Cancel at anytime with no penalty.